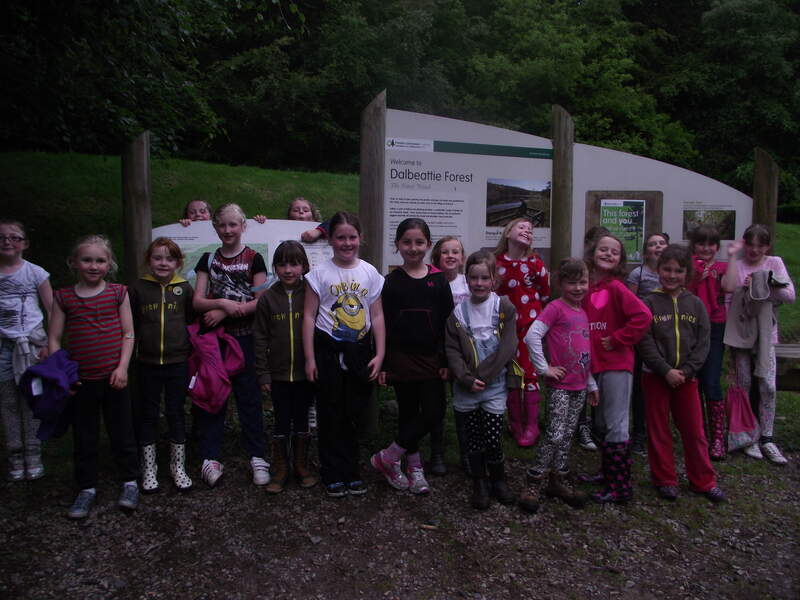 2nd Dalbeattie Brownies meet weekly (in term time) from 6pm - 7.30pm in Lesser Town Hall, Dalbeattie and is for girls aged 7 - 10 years. We have fun filled adventures, do crafts, and take trips. We have a waiting list for new starts and are happy to take details at any time. We have two Brownie Leaders; Michelle McRobert and Cerys Tandy. The telephone contact number is 07793005031.